And we can think of no better way than over a bottle—or barrel—of wine. 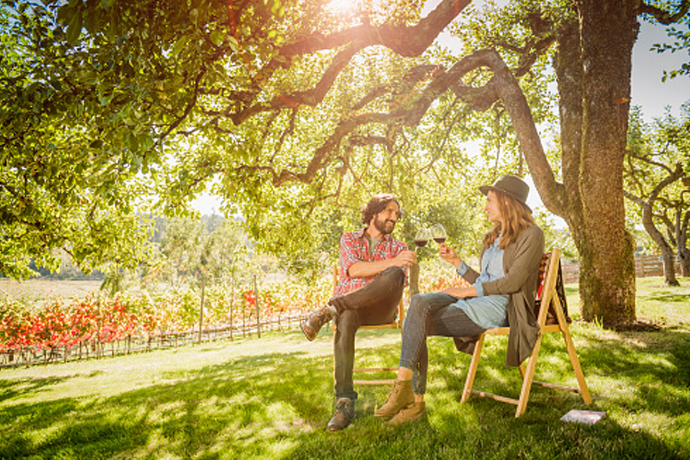 Introducing Community Crush, the latest brainchild from Crushpad Winery that's making winemakers out of urban dwellers like you, one neighborhood at a time. 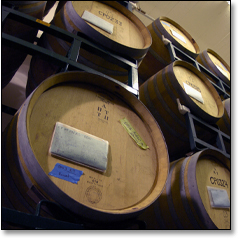 The entire barrel-creating process will take about a year, but don't worry, Crushpad has made it inexpensive, low-maintenance and heavy on the socializing. (Plus, there's vino.) Start by signing up for the project online by September 14 (read: do it now before it fills up). After a wine-soaked launch party in your neighborhood, there'll be a harvest in early October (which you won't attend, because it involves hard labor), and later a crush camp in Potrero, where you'll sort grapes and perform punchdowns just like in that episode of I Love Lucy (you're Lucy). Come February, you'll have the barrel-tasting party, when you and your neighbors will sample futures and decide on a label and name. Then in August '09, you'll pick up your bottles at the celebratory release party.